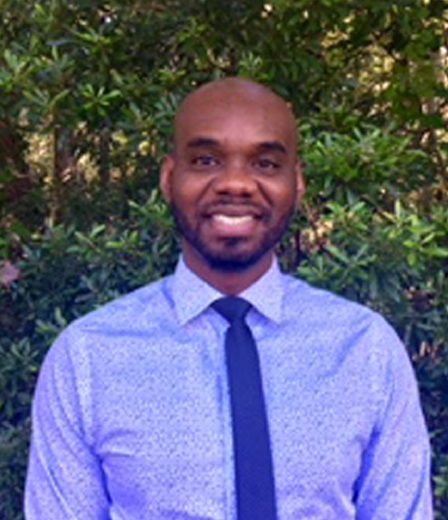 Jerodney Spicer has over 10 years of experience in the psychology field. He earned a Bachelor’s degree in Biochemistry from Clemson University and a Master’s Degree in Applied Clinical Psychology from the University of South Carolina Aiken. He has experience working with adults, adolescents, and children in outpatient settings. He has worked for a community mental health center and the department of juvenile justice. His experience includes psychological assessment, therapy, and psychological report writing. Additionally, he worked as a clinical assistant for Compass Carolina Healthcare Systems, P.A. for nearly six years. Mr. Spicer has had extensive education and training conducting psychological assessments in various populations, including depression, bipolar disorder, schizophrenia, and PTSD. At Segal Trials, Mr. Spicer is a Clinical Rater on several trials for various indications and is responsible for conducting biopsychosocial diagnostic interviews to obtain necessary psychiatric history, recruitment of appropriate patient population, cognitive and neuropsychological assessments, behavioral measures, and efficacy rating scales.